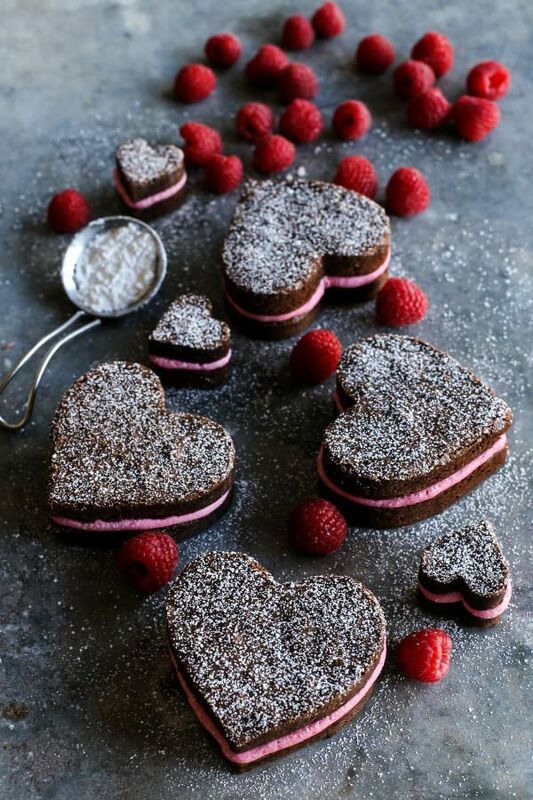 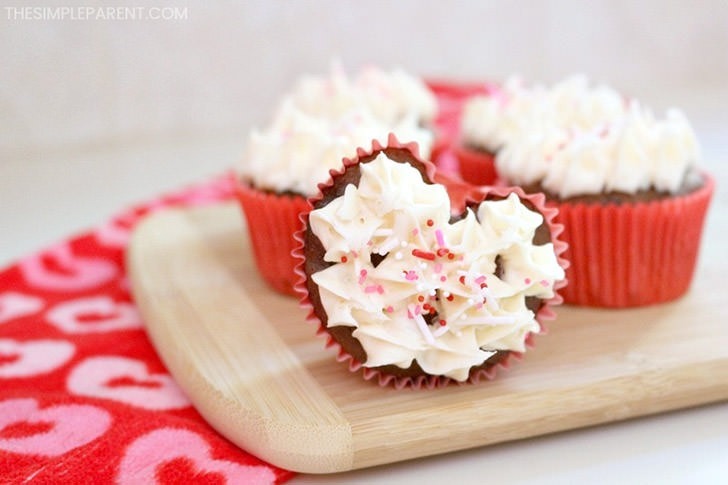 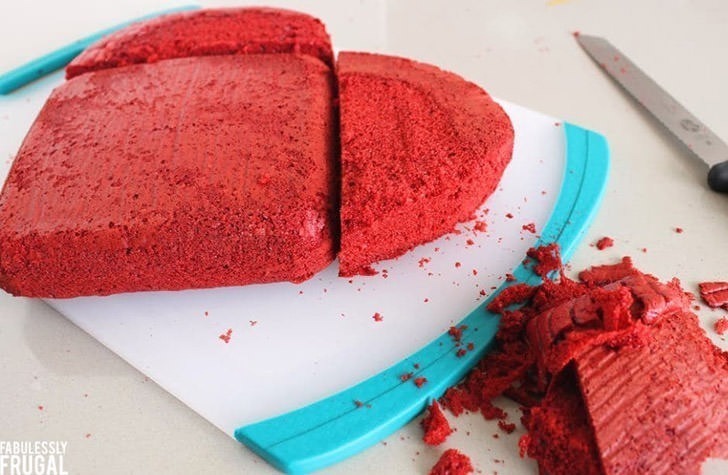 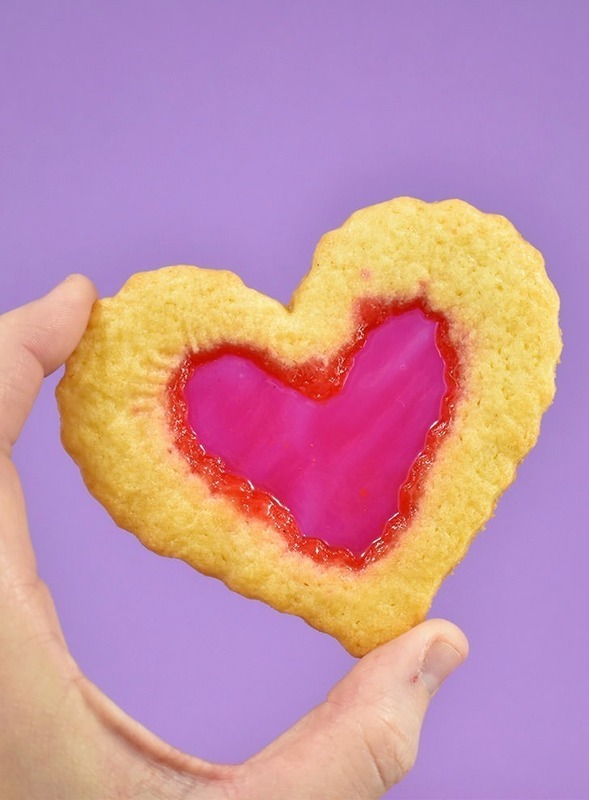 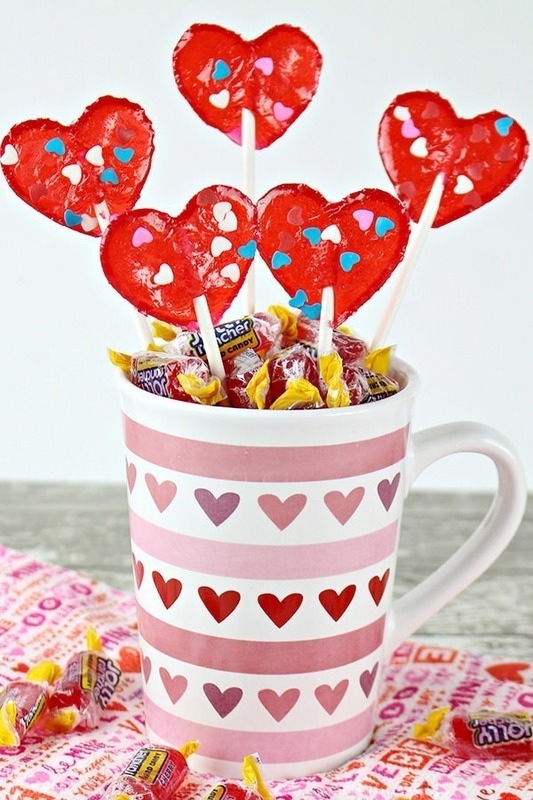 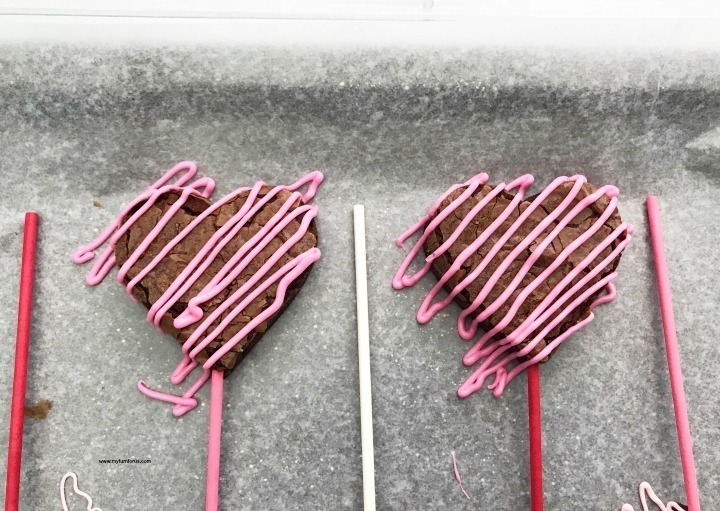 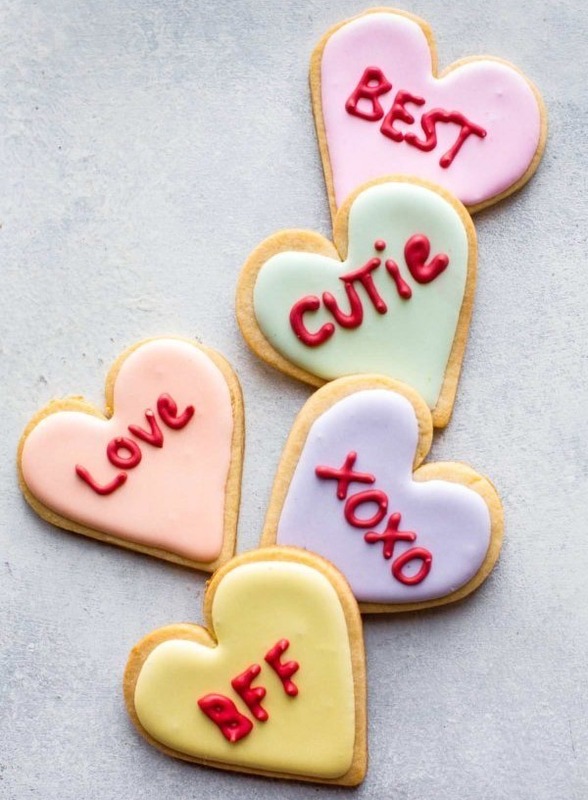 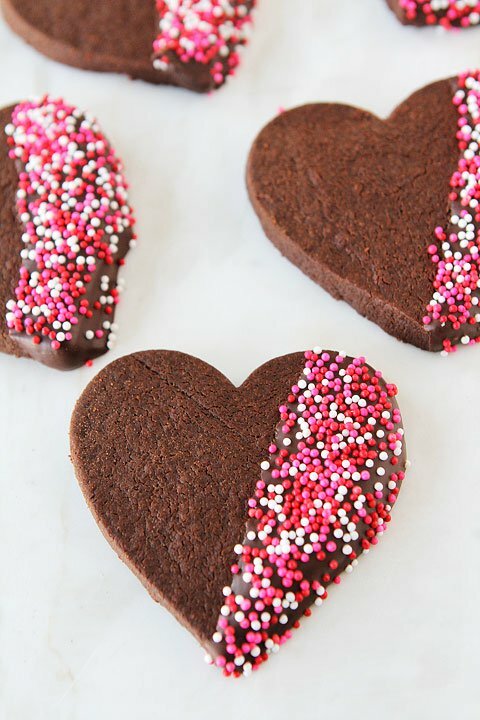 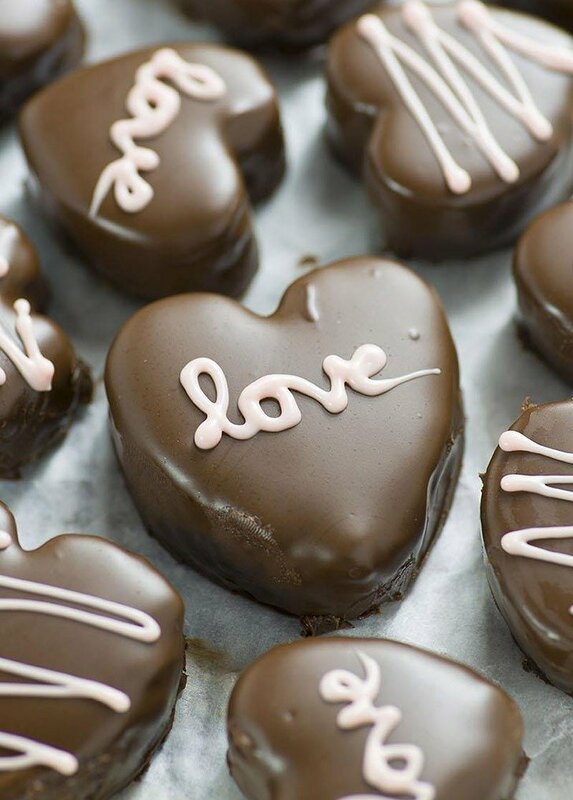 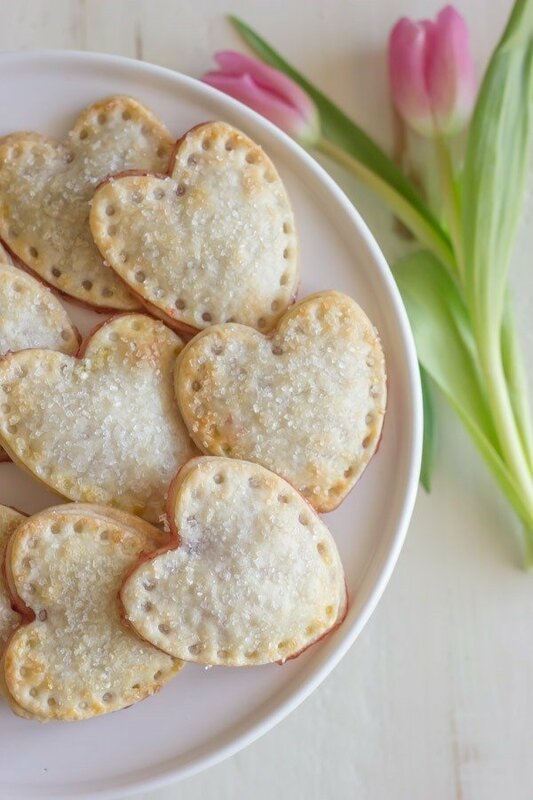 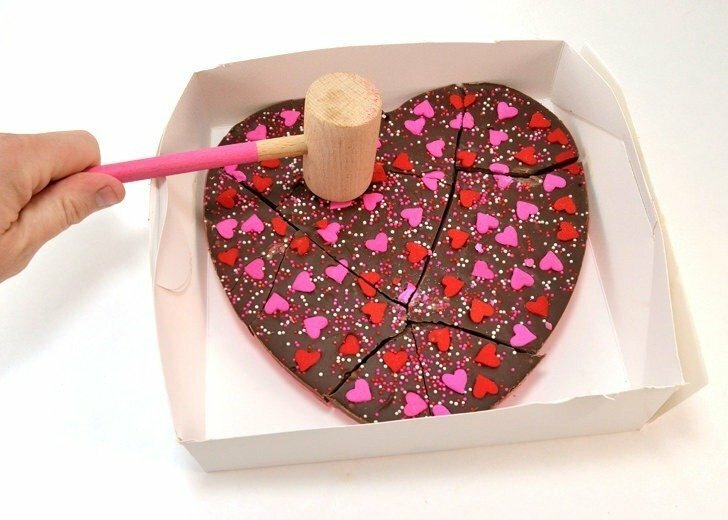 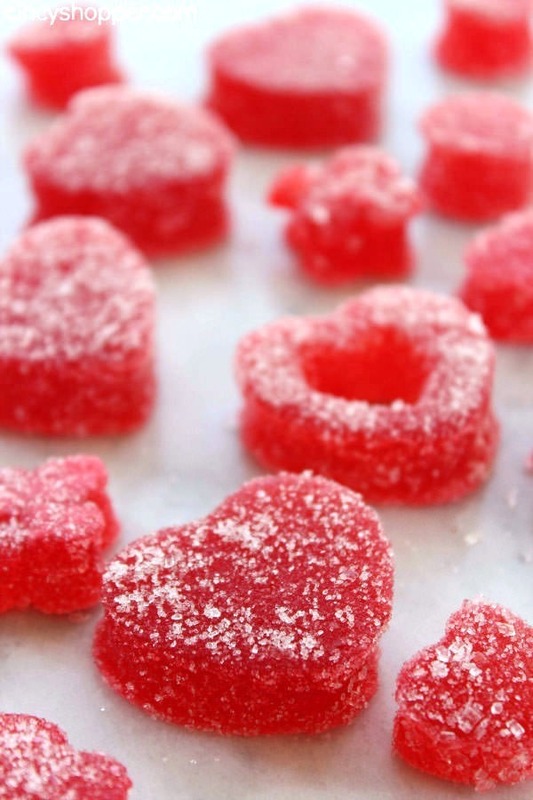 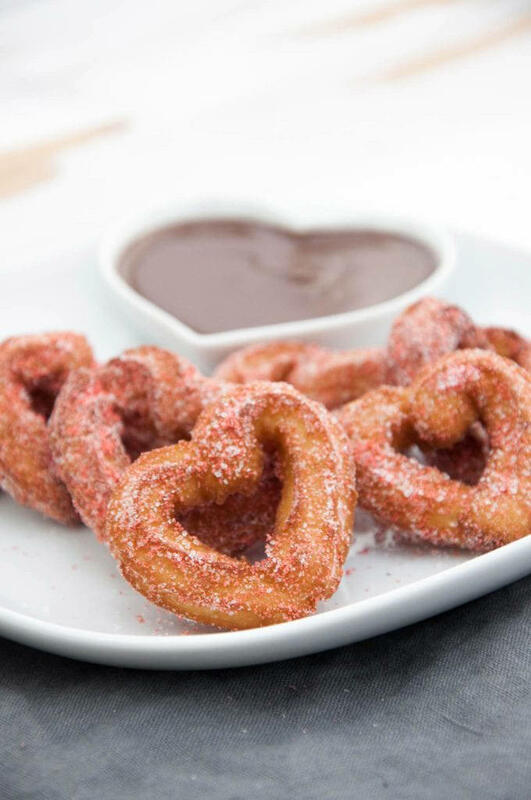 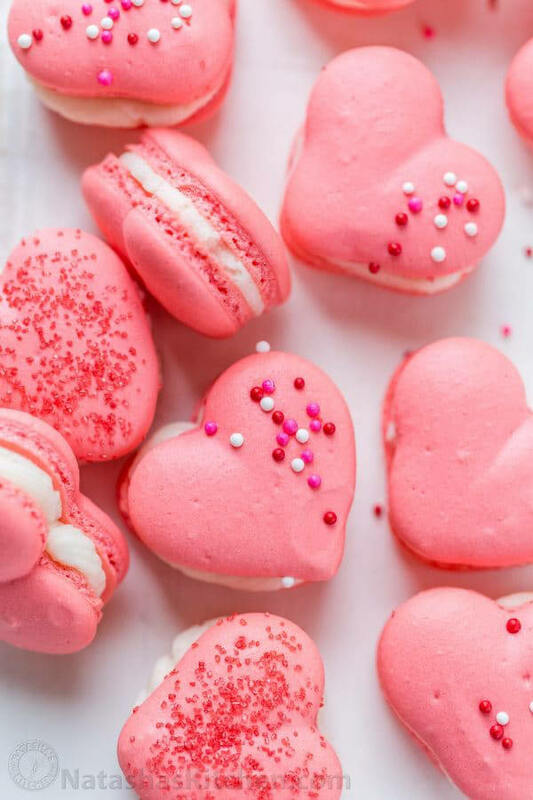 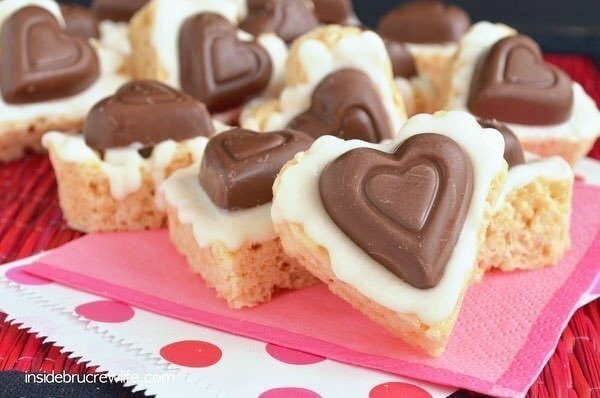 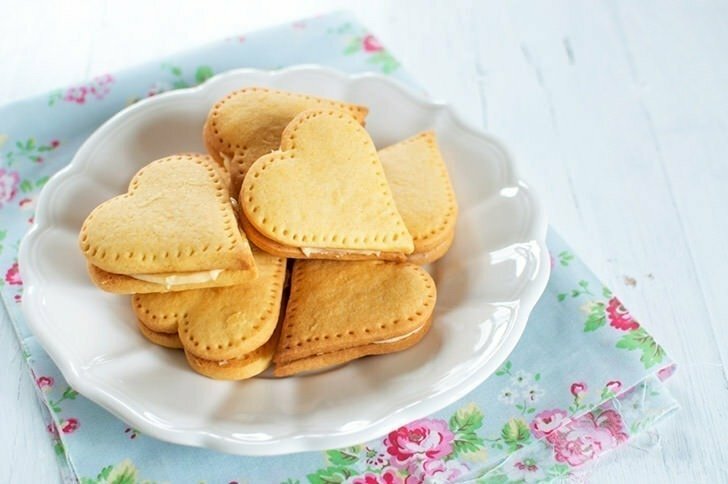 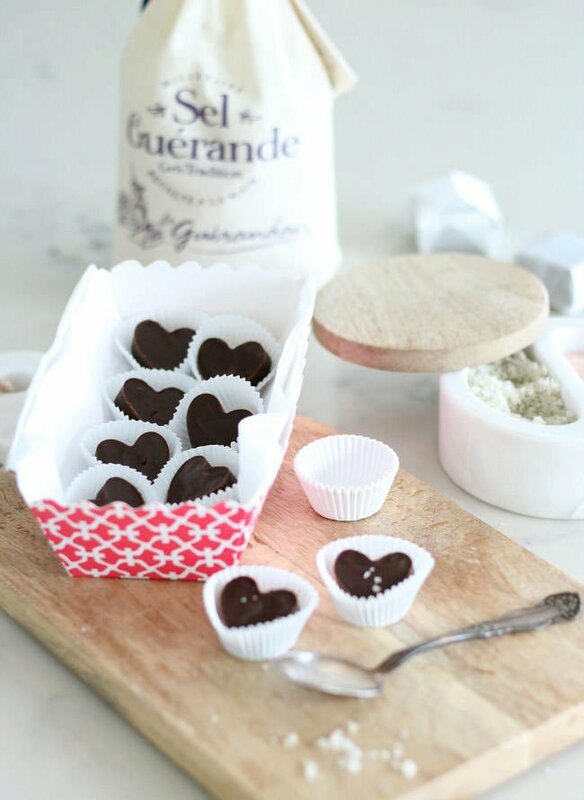 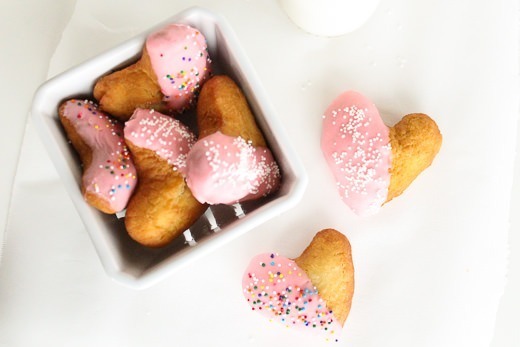 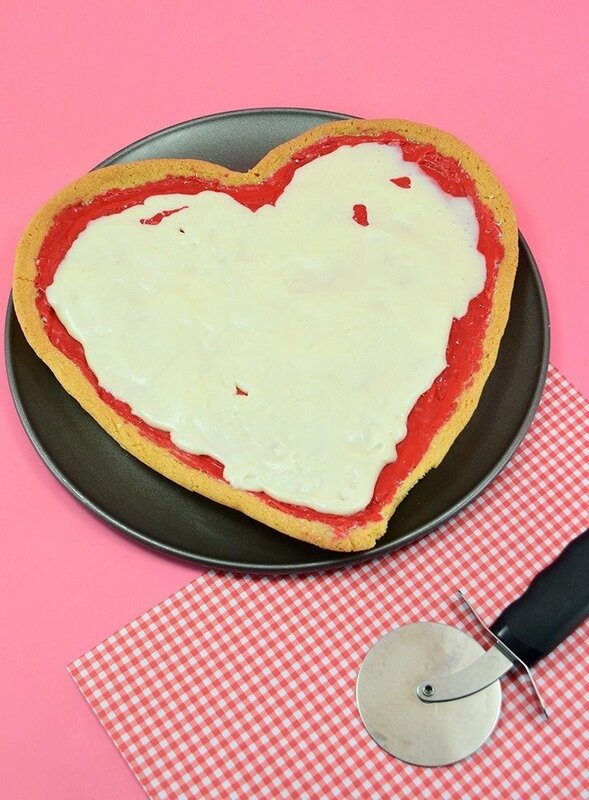 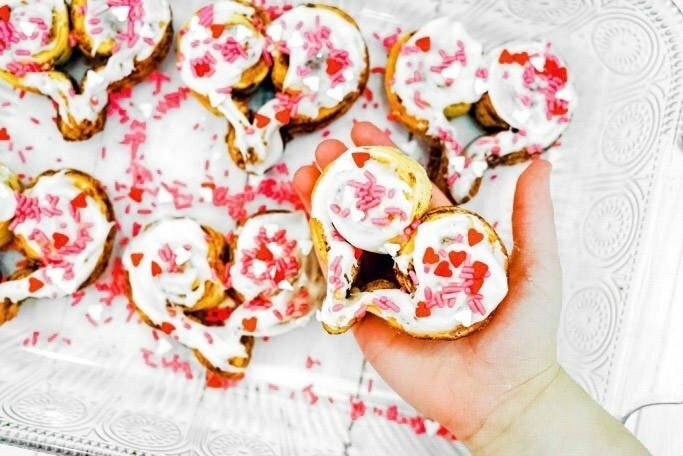 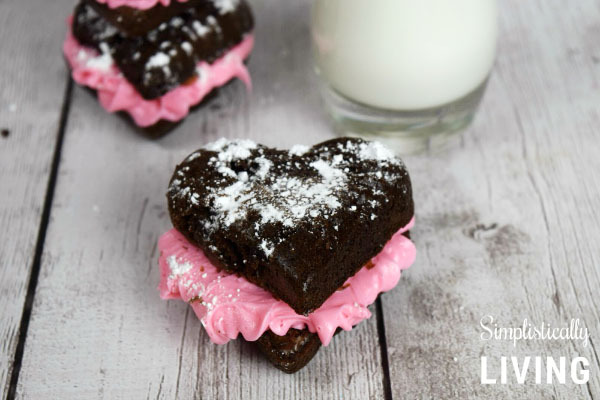 If you love hearts you will simply adore these amazing heart-shaped desserts that are perfect for Valentine’s Day or just because! 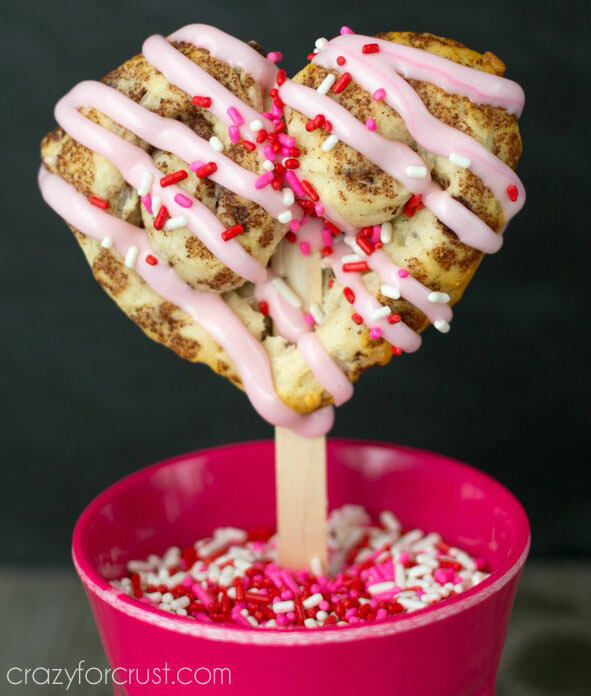 Since Valentine’s Day is right around the corner, and since because I’ve been in the middle of a big and unexpected move and haven’t been able to work like I had hoped or planned. 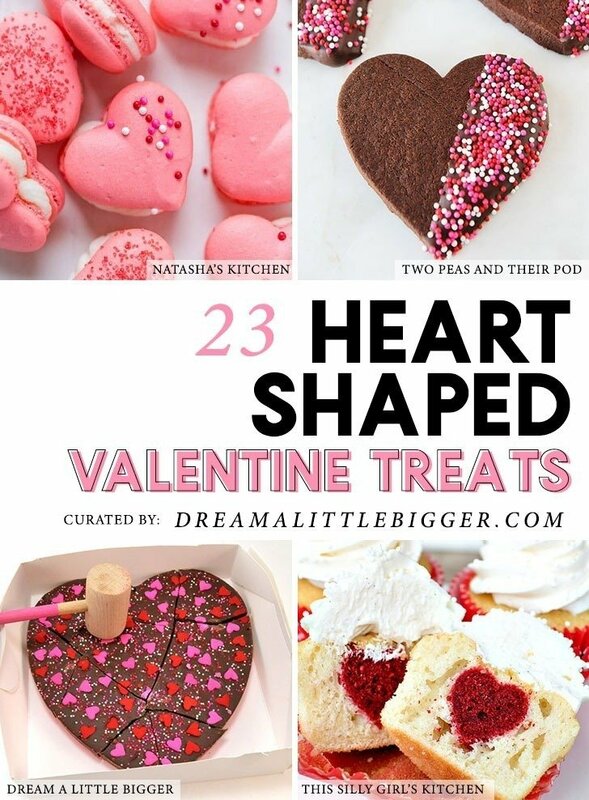 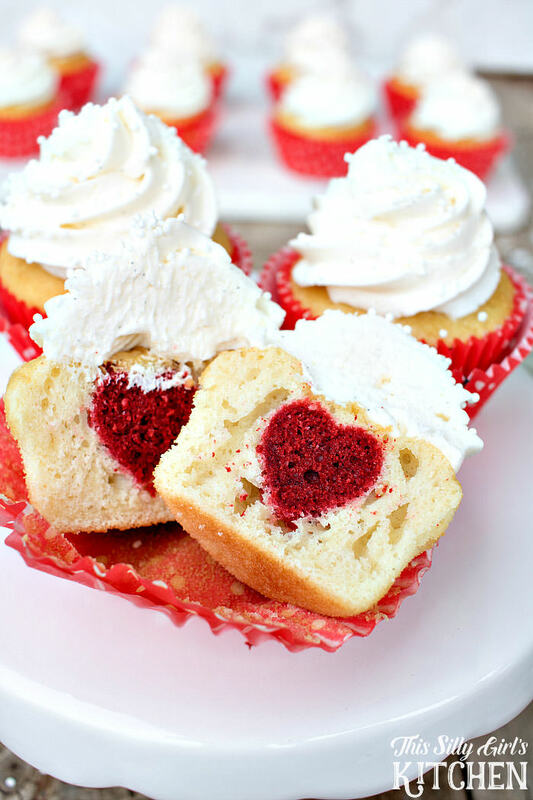 So today I’m sharing this roundup of some of my favorite heart-shaped desserts perfect for Valentine’s Day!